Corlea Botha was born to be on stage! The local talent has been giving audiences goosebumps since her days in primary school. This singing sensation from Springs’ talent was discovered at the age of three, progressing to vocal training and keyboard lessons at the tender age of five. Over the next seven years, she competed in over 40 Eisteddfods and National Singing Competitions, walking away as the winner in most. Over a decade ago in 1997, she released her first demo CD "Corlea - My First", leaving listeners breathless with her rendition of power songs such as "Think Twice", originally performed by Celine Dion. Now fours year after her last release, the musician is setting the airwaves on fire with her latest single 'Breek My Hart'. 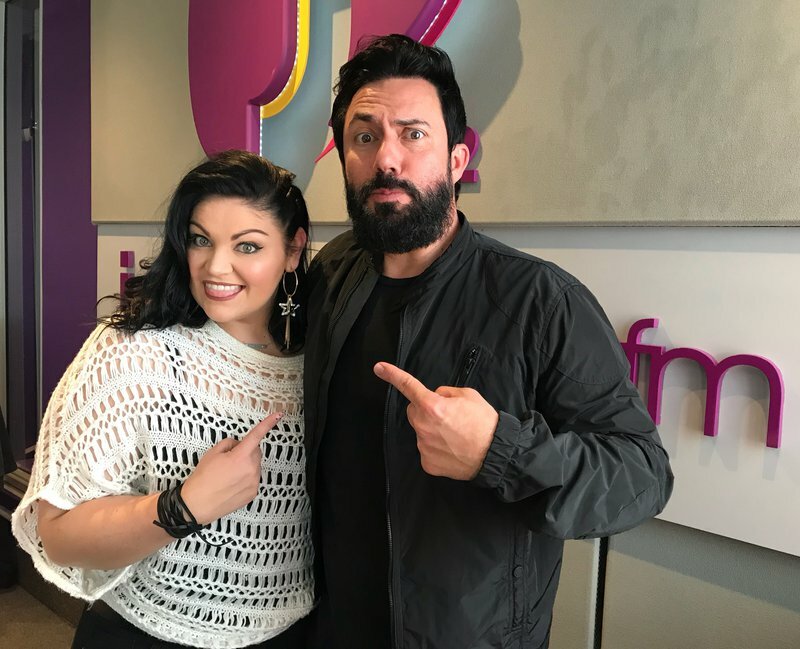 She joined Martin Bester on Breakfast on Jacaranda FM for Friday Live and what a stellar performance! If you caught it live on radio, you’ll want to watch the performance and relive the moment all over. If you missed the performance, you’re going to want to make sure you have a listen!